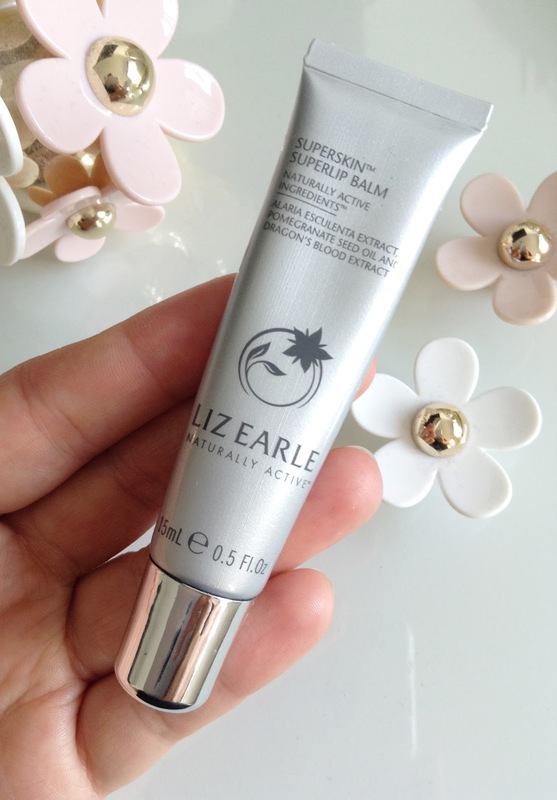 I am a huge fan of the Liz Earle Superskin range, so when I first got my mitts on the Superskin Superlip Balm*(£16.00), I was very excited! 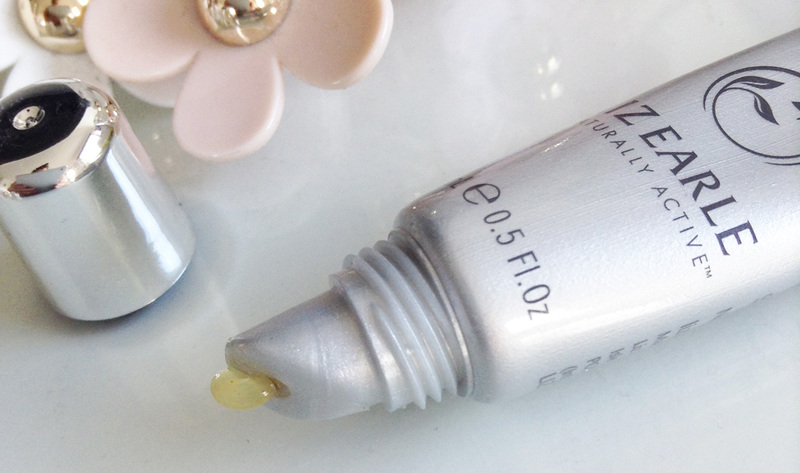 It quickly became a staple in my makeup bag and in my night time skincare regime and I am absolutely in love with it. Like all Superskin products, the balm has a lovely scent and is packed with amazing ingredients. It contains Alaria esculenta extract to plump, pomegranate seed oil to nourish and dragon’s blood extract, argan oil and shea butter to help protect against dryness. I love the consistency, as it's very rich, but not too heavy and it adds such a beautiful shine to the lips. It also makes them plump and super soft and works wonders on any chapped bits and lines. It's great as a quick fix, but if you use it regularly, you will love the effects. Even my husband loves it and uses it on any dry patches etc. And the squeezy tube is very travel friendly and easy to use. 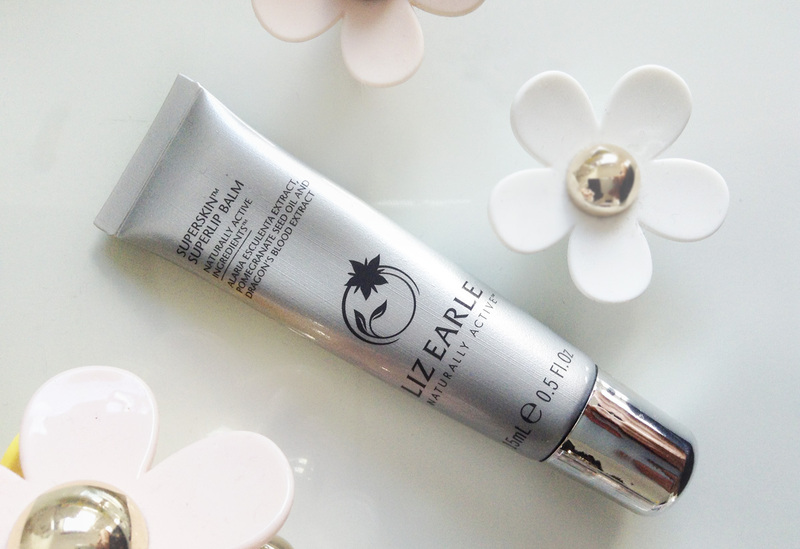 It's such a fab product! It's a bit pricey for a lip balm, but so worth it! And you can use it on cuticles and dry patches on the skin too!